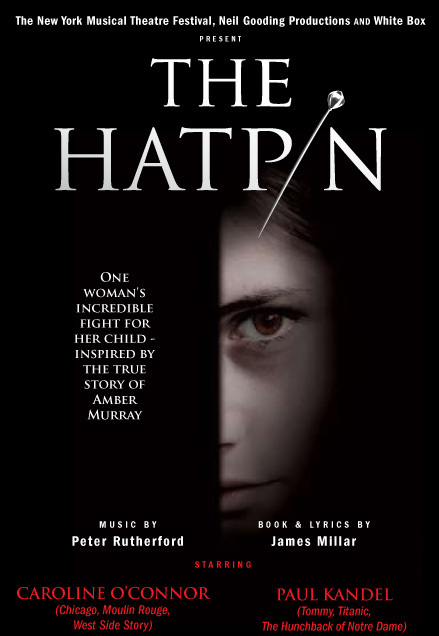 THE HATPIN tells story of a single mother, Amber Murray, who advertised her baby in a newspaper trading column in the hope of saving his life...and ended up embroiled in one of the most captivating, moving and exciting criminal trials in Australian history. 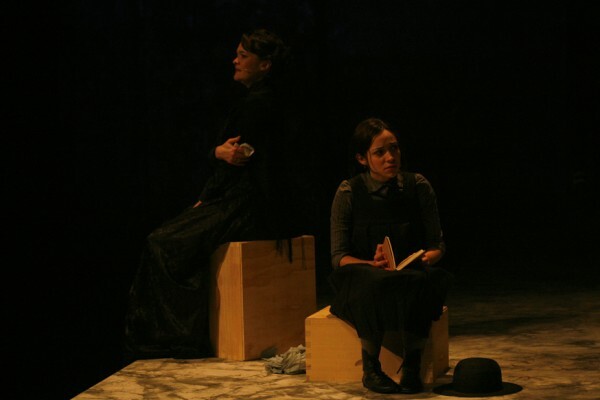 Using the moral support she gains from her friendship with the free spirited Harriet Piper, Amber fights the injustices of circumstance and tragedy to find hope and strength. 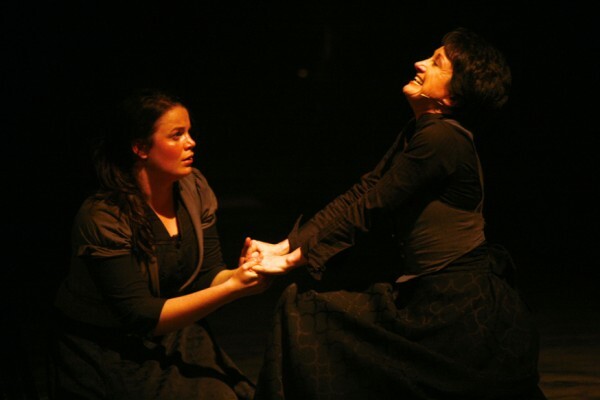 A moving and hopeful story about friendship and courage. 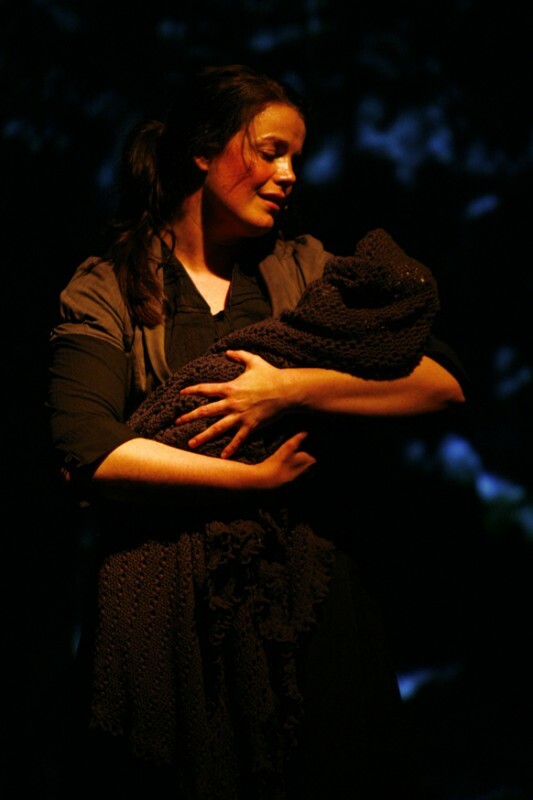 Dealing with motherhood, poverty and the resilience of women thriving under extraordinary pressures, this show looks at the public's judgment of private choice, the power of self-liberty and the notion of "care". 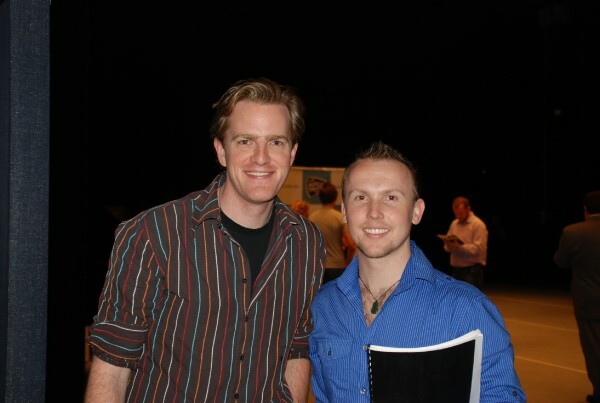 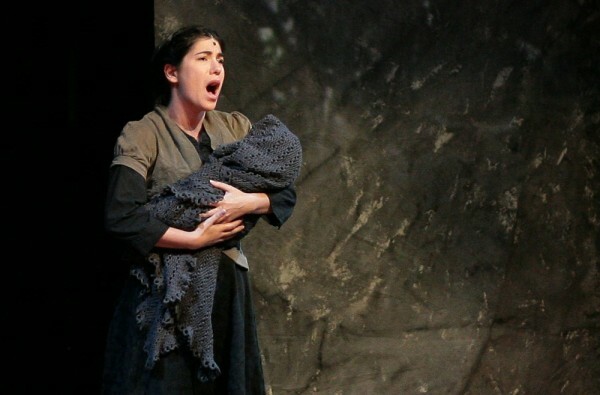 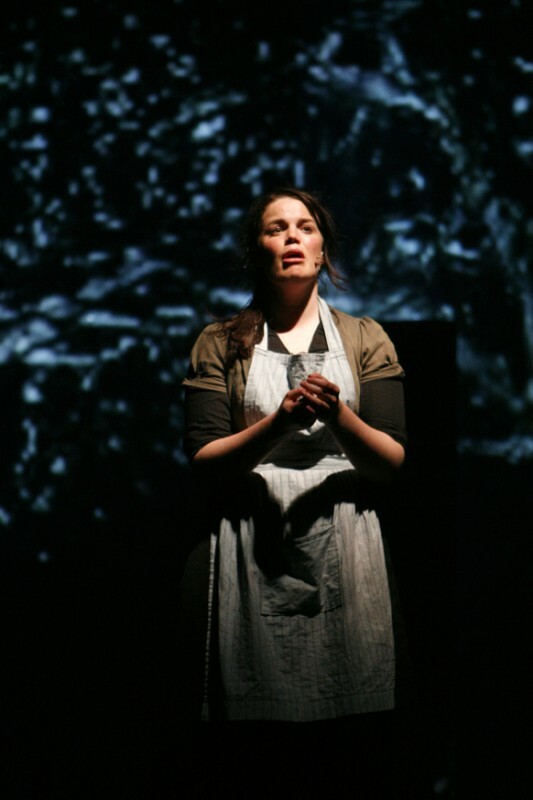 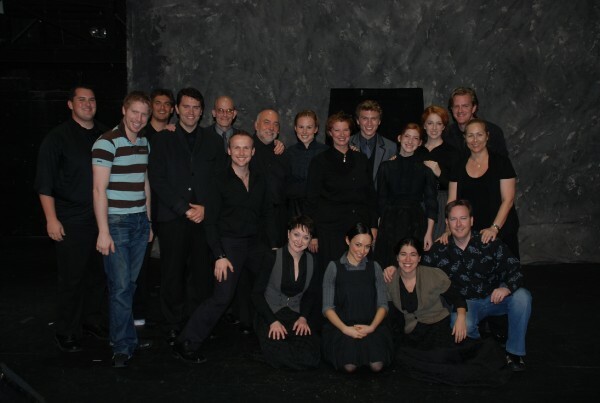 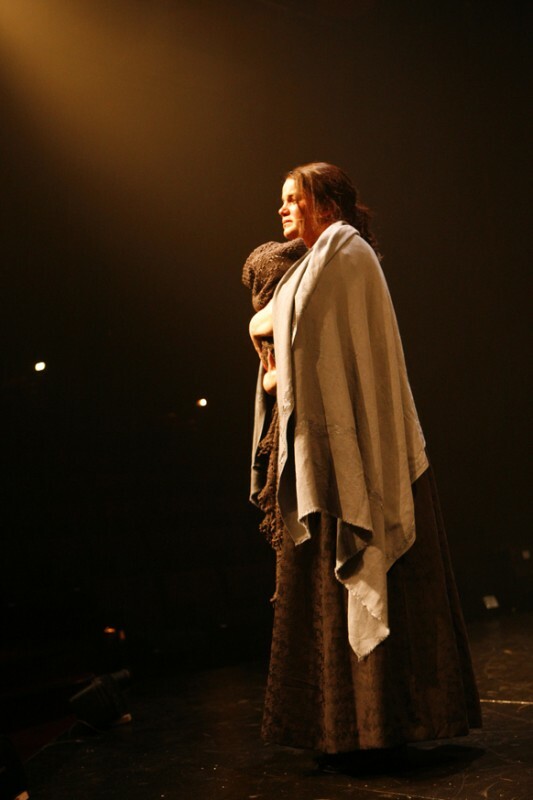 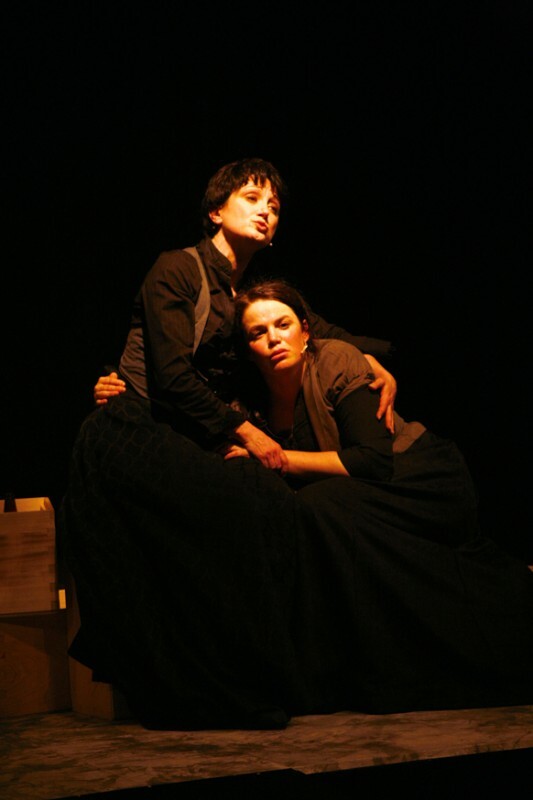 Following the World Premiere season in Sydney in February 2008, The Hatpin was invited to perform at the 2008 New York Musical Theatre Festival. 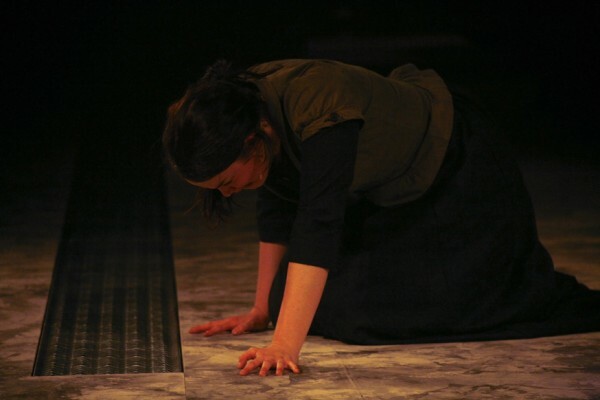 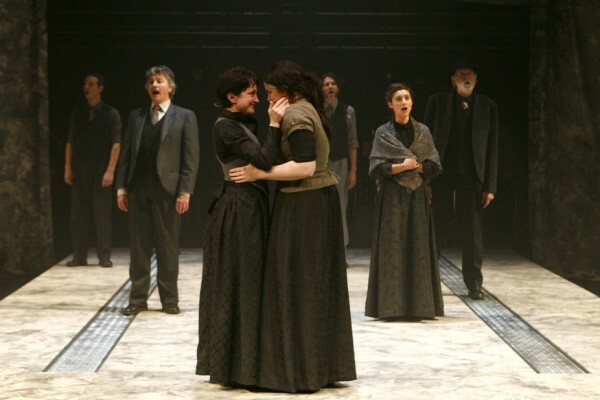 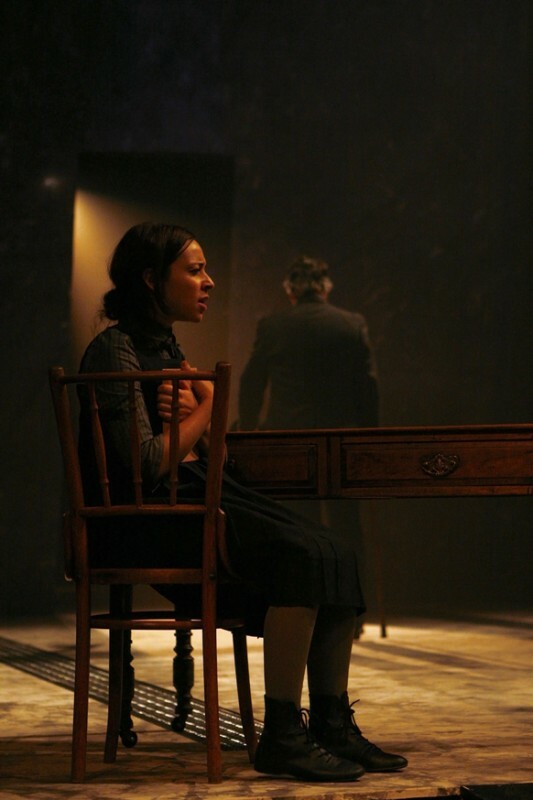 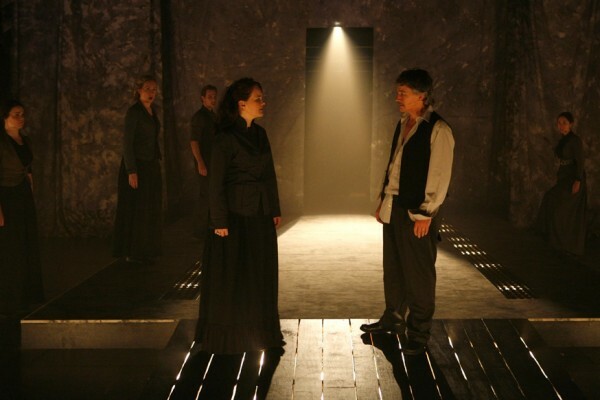 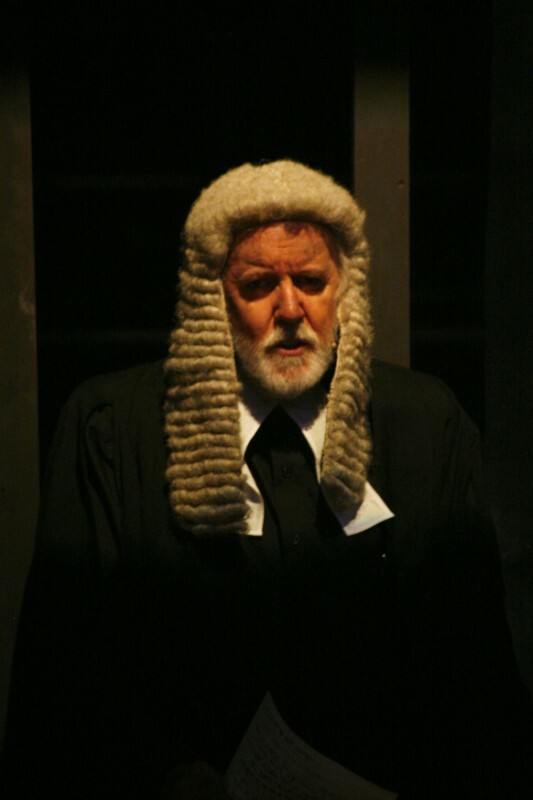 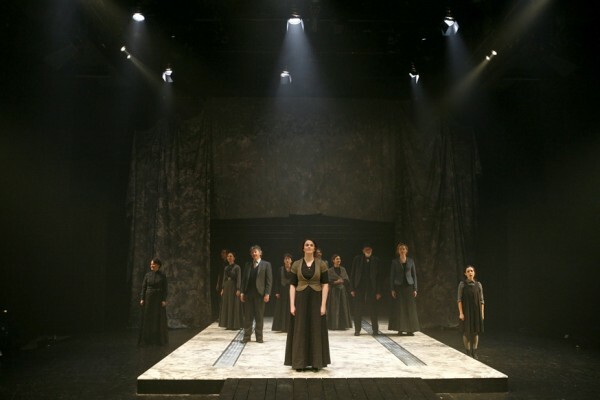 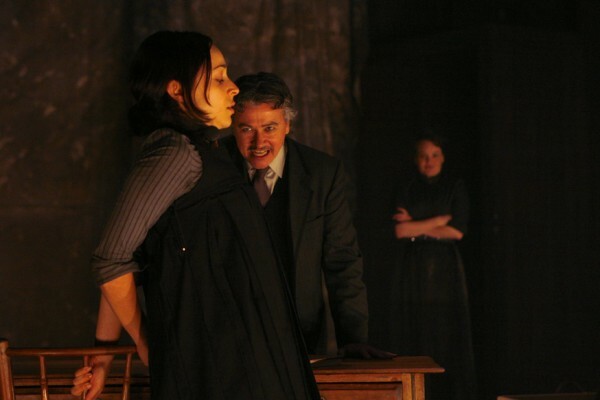 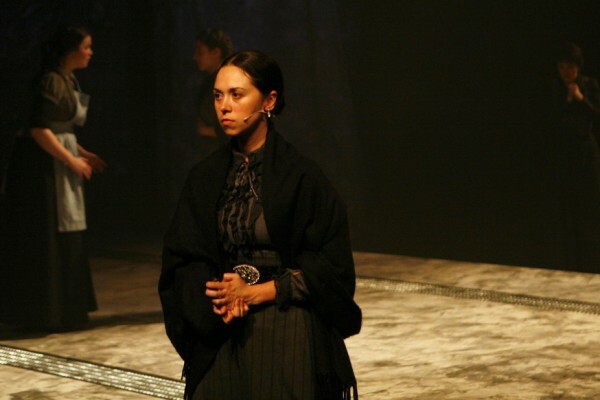 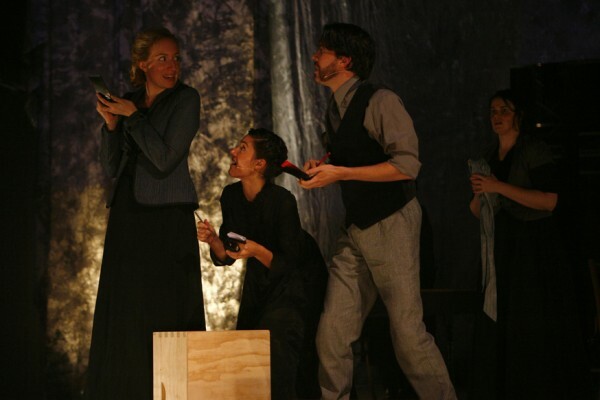 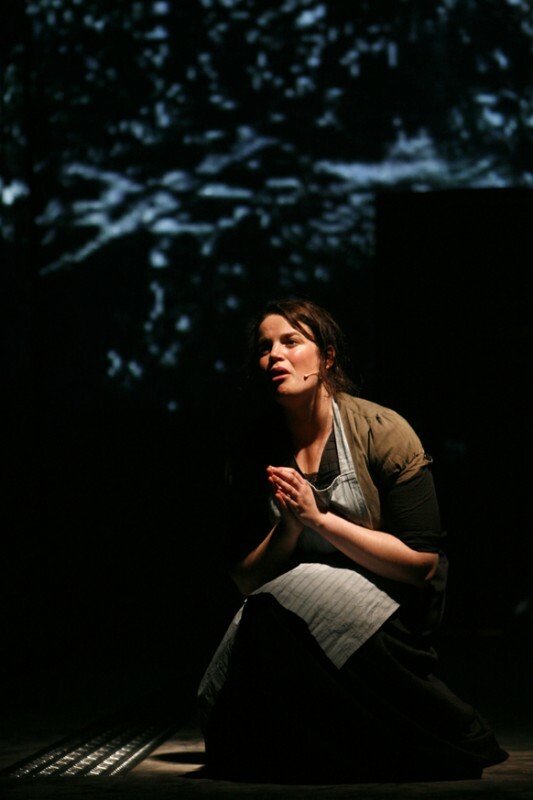 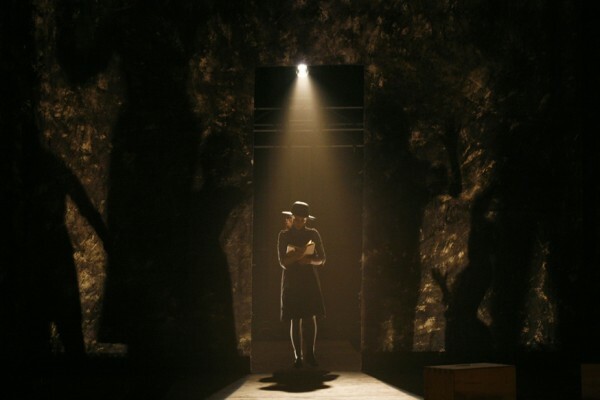 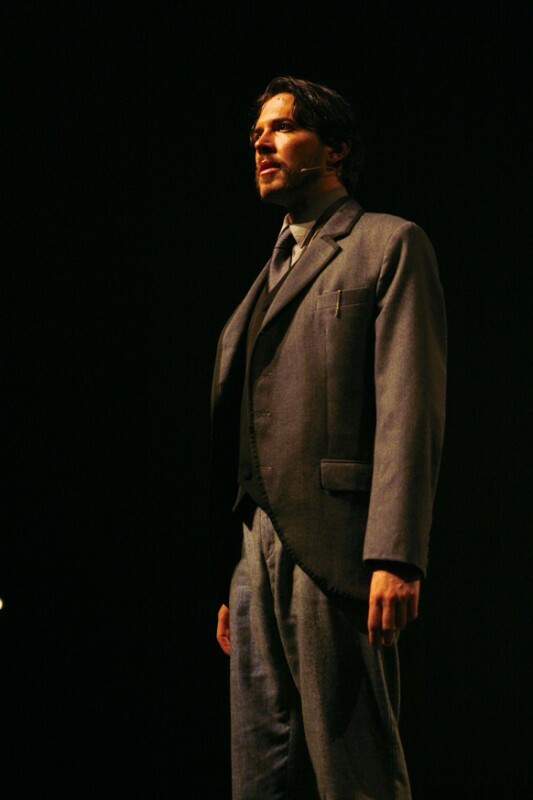 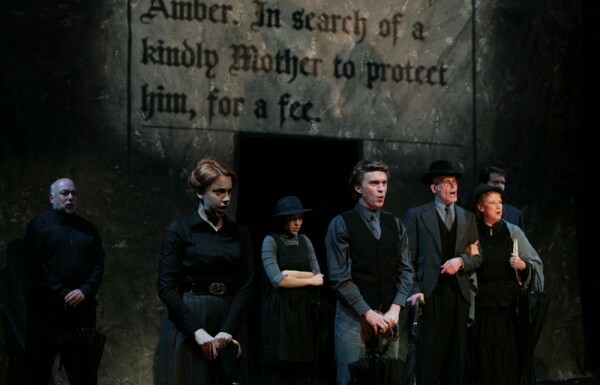 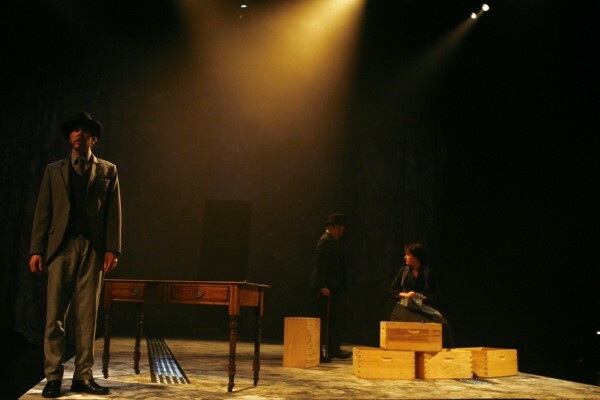 The Hatpin was the only international production invited to perform in 2008. 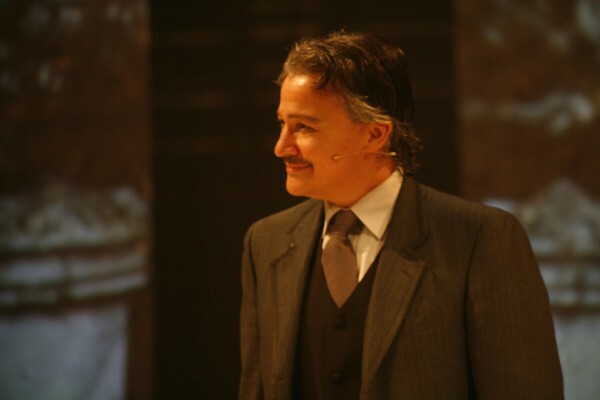 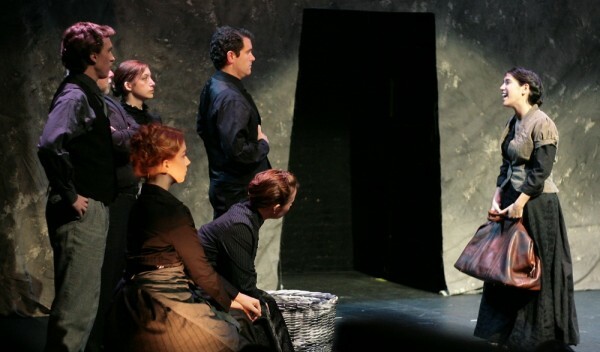 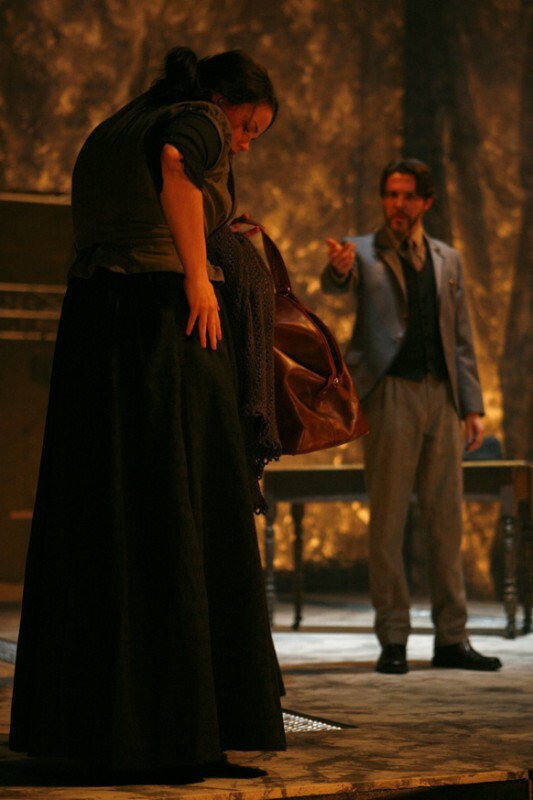 The Hatpin made its US premiere on September 15, 2008 at the American Theatre of Actors in the Chernuchin Theatre at NYMF. 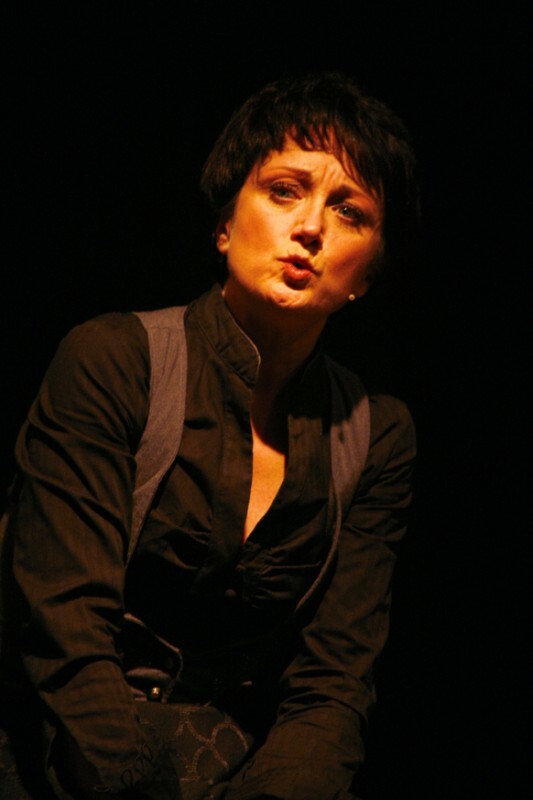 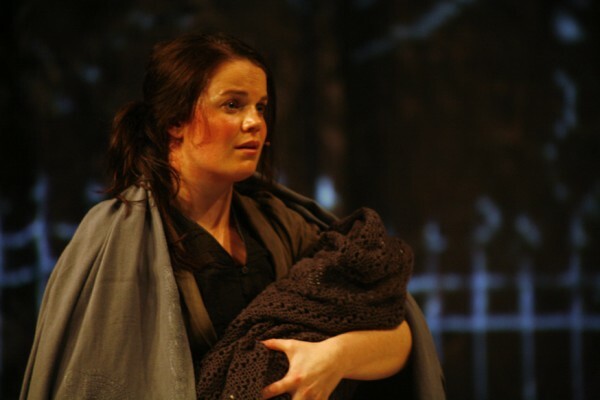 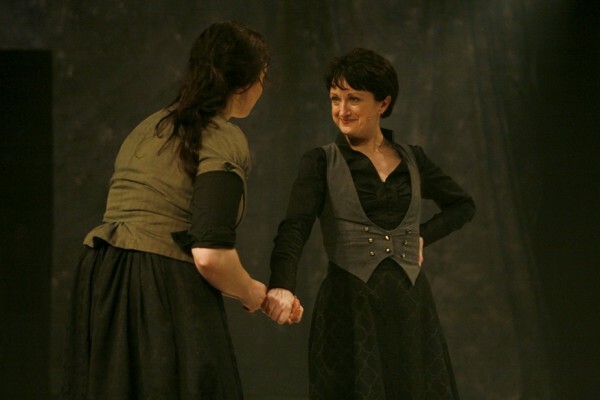 Caroline O'Connor followed The Hatpin overseas to reprise her role of Harriet Piper, as did Gemma-Ashley Kaplan, who returned to play Clara Makin. 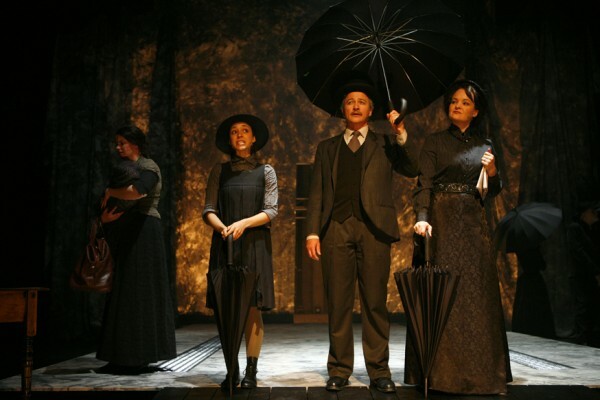 The Original Cast Recording of The Hatpin is available for purchase. 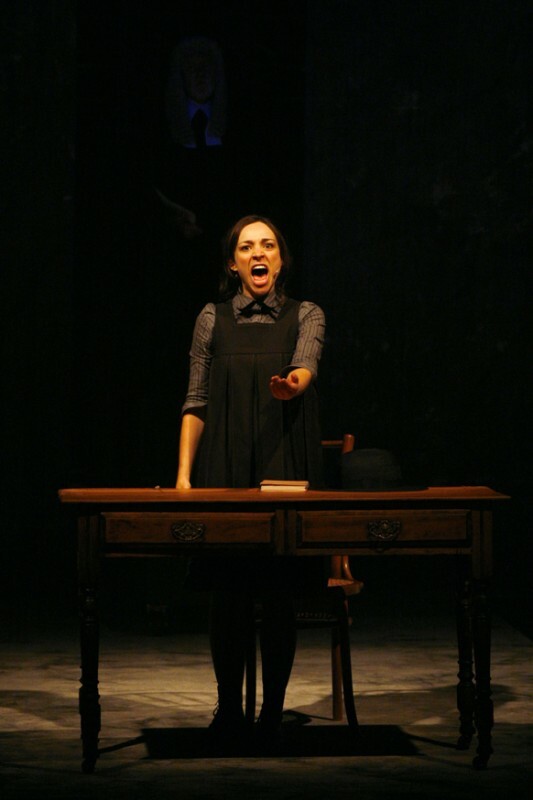 "A powerful piece of musical theatre...A landmark moment in Australian musical theatre"
"A sophisticated work.....Taking the Australian musical a notch higher"
"The Audience is gripped by the kind of tension and horror normally associated with a Hitchcock thriller...See it now! 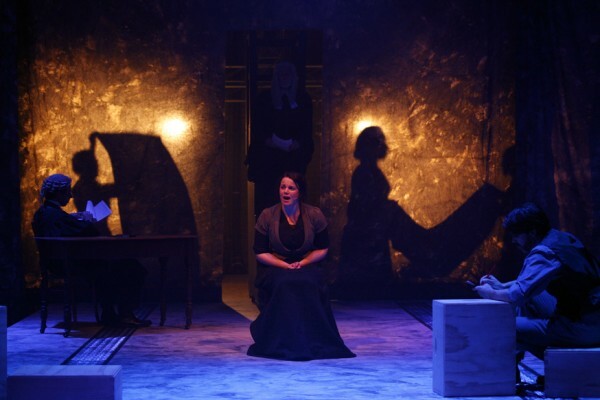 "Gutsy, gritty, dark, funny, clever, rich in history and thoroughly moving...Strong casting and rich characters...The Hatpin is a revelation in Australian theatre"